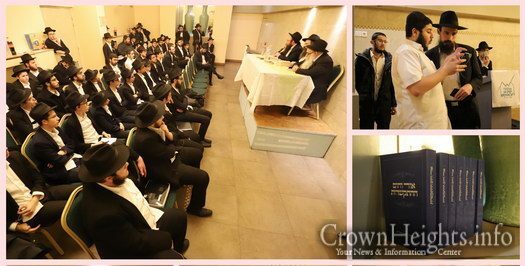 Bochurim of Paris visited the Bais Chaya Mushka Campus in Paris to attend a panel and farbrengen on Yud Aleph Nissan with the Rebbe throughout the years. 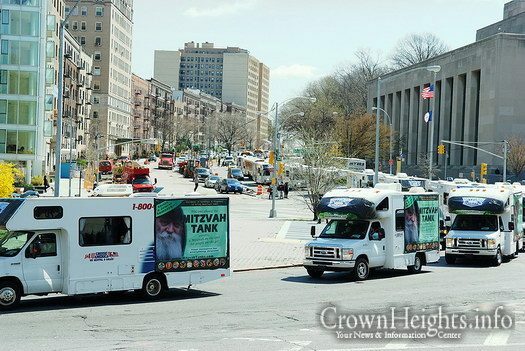 Speaking at the event was Rabbi Yitzchak Gabai, Rabbi Levi Yitzchak Azimov, and Rabbi Shmuel Lubetzki. 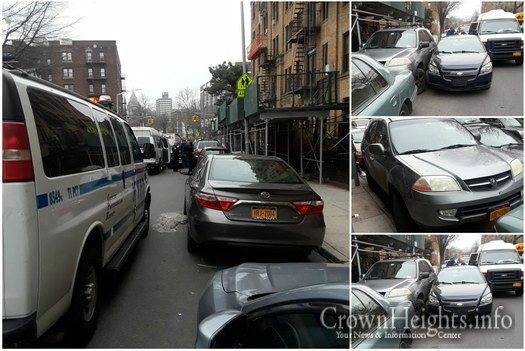 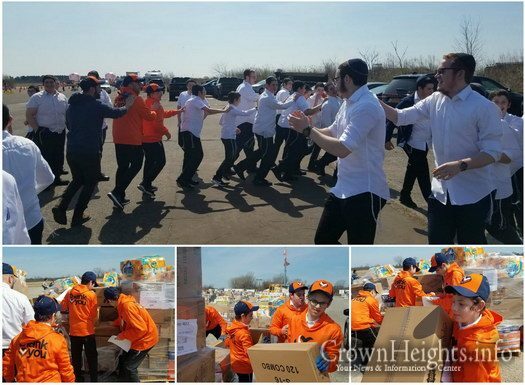 Each year, before Pesach and Sukkos, the Chasdei Lev organization shows gratitude to rebbis from all different communities by providing them with bulk amounts of food, snacks and papergoods. 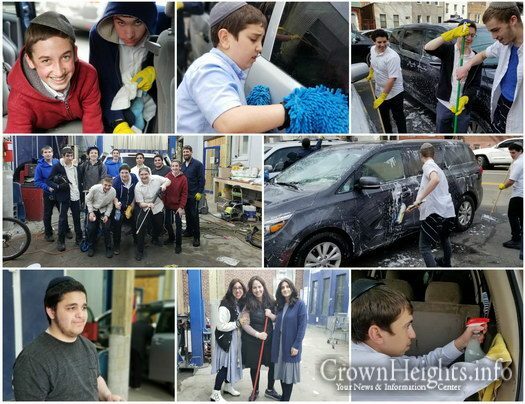 This year, a group of students from Oholei Torah’s eighth grade joined the volunteer team, and helped load melamdims cars with the gifts. 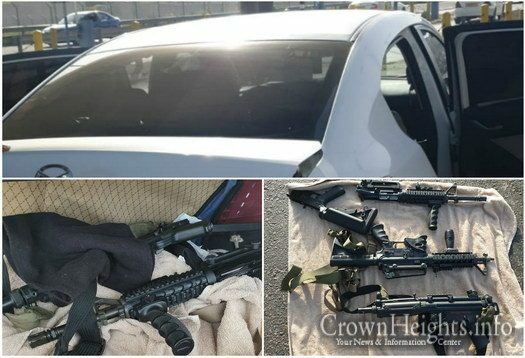 A possible terror attack was averted near Jerusalem when a checkpoint search discovered machine guns with hundreds of rounds of ammunition in an Arab car. 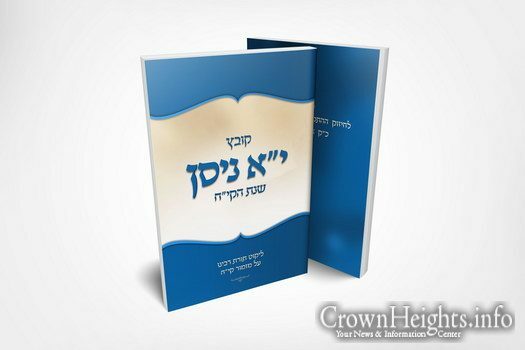 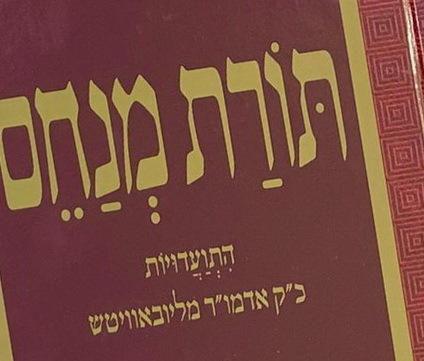 A recently published Kovetz, produced by the students of the Rabbinical College of America – Morristown, contains a selection of the Rebbe’s sichos, maamorim and letters on kapitel 118 – the kapitel that chassidim will start reciting this year on Yud Aleph Nissan. 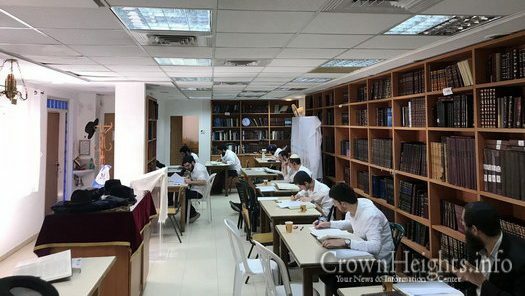 After many long hours of work and diligent learning, the Bochurim learning Smicha in Mayanot Yeshiva in Israel completed Hilchos Bosor V’Cholov (laws of meat and milk), and passed with flying colors. 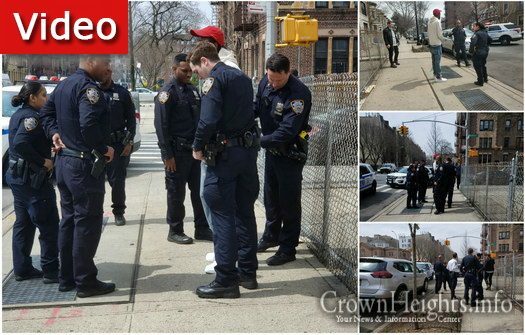 This past week, CKids put an entirely new spin on the famous directive to view ourselves as if we had been personally freed from slavery in Egypt. 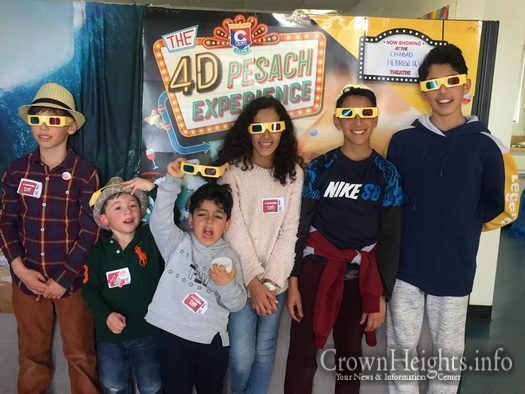 180 Chabad Houses around the world, from Denmark in the west to Hong Kong in the east, have been taking part in the 4D Pesach Experience, a “club” created by CKids. 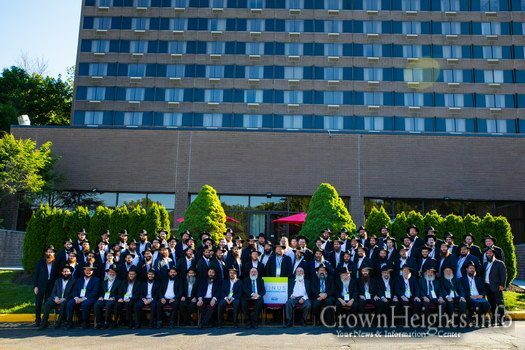 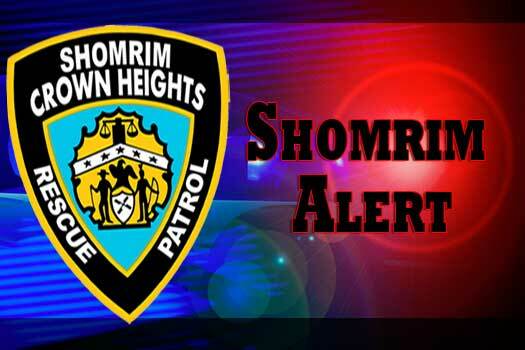 The Merkos Chinuch Office announced today that the 5779 – 2019 Kinus HaMechanchim will take place at the Crowne Plaza Hotel in Danbury CT. On Monday and Tuesday 5-6 Tammuz, July 8th and 9th. 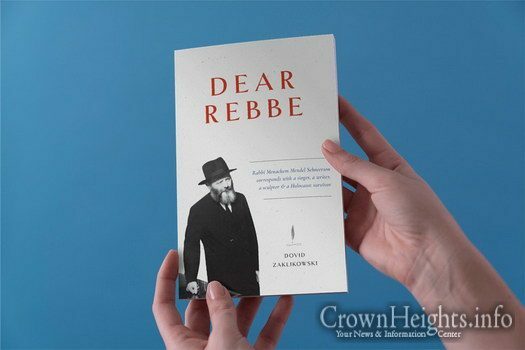 A new book by Dovid Zaklikowski, Dear Rebbe: Rabbi Menachem Mendel Schneerson Corresponds with a Singer, a Writer, a Sculptor and a Holocaust Survivor, examines the Rebbe’s relationships with four important figures of the 20th century: sculptor Jacques Lipchitz, singer Jan Peerce, writer Chaim Grade, and philanthropist David Chase. 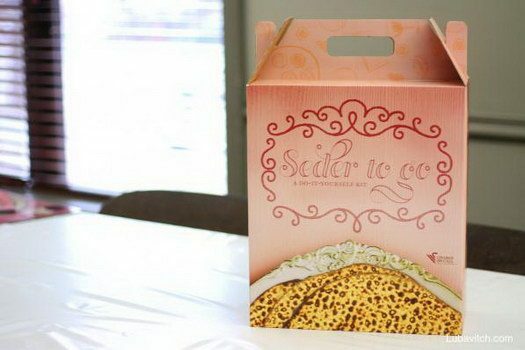 A unique memento will be handed out to all of this years Chidon participants, sponsored by the prominent philanthropist Rabbi Yossi Katz. 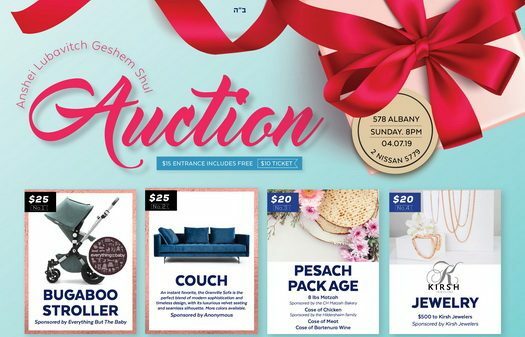 Located between mainland Australia and Tasmania, Flinders Island has a population of 700 (down to 300 in the winter), and less than a handful—four to be exact—are Jews. 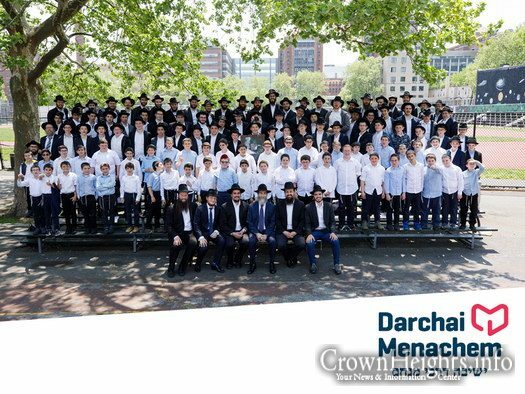 This week, they received the first rabbinic visit in the island’s history, from Rabbi Yochanan Gordon, who co-directs Chabad of Tasmania with his wife, Rochel.